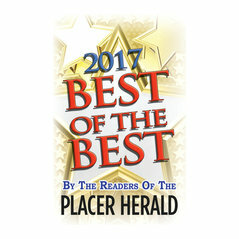 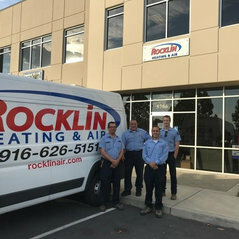 Typical Job Costs:USD 89 - USD 15,000Rocklin Heating and Air's job costs range from our original diagnostic fee, and are determined based on the repairs needed upon diagnostic. 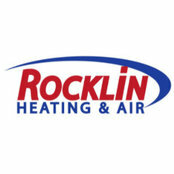 We offer traditional and honest pricing, we will only sell you what you need! 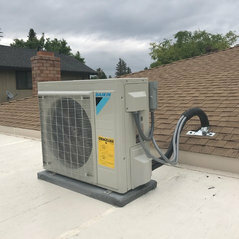 When it comes down to our installations and higher priced repairs, we offer a few financing options to choose from.